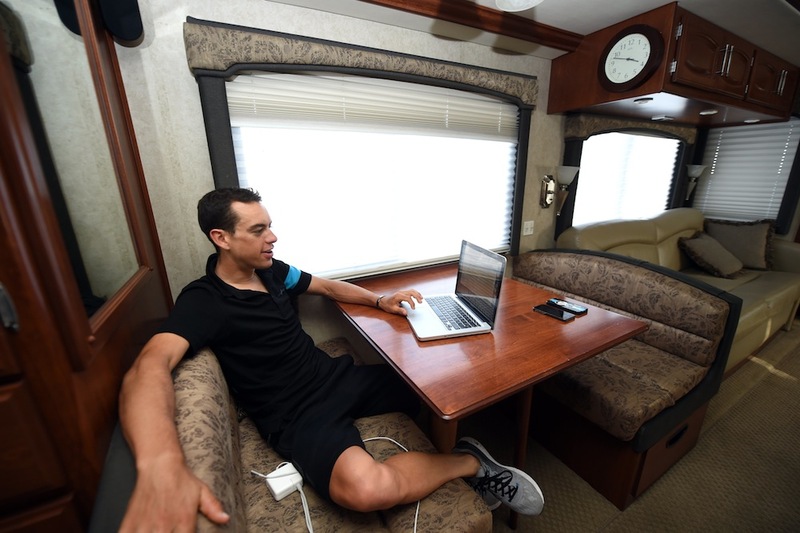 Richie Porte and Team Sky have allowed cameras into the motorhome that the Australian is using as his base during his assault on the 2015 Giro d’Italia. 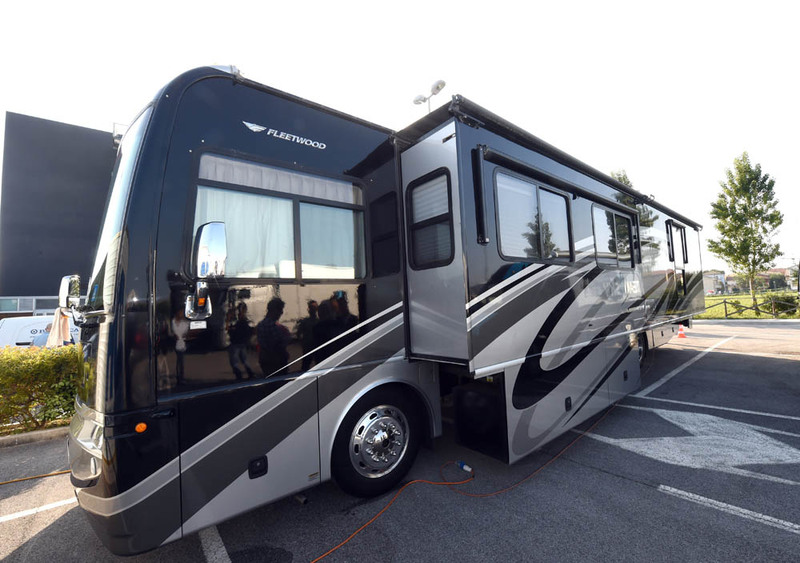 Team Sky leader Porte is sleeping in a motorhome – a recreational vehicle (RV) – for the duration of the race, with the vehicle parked up in the car park of the team’s hotel. 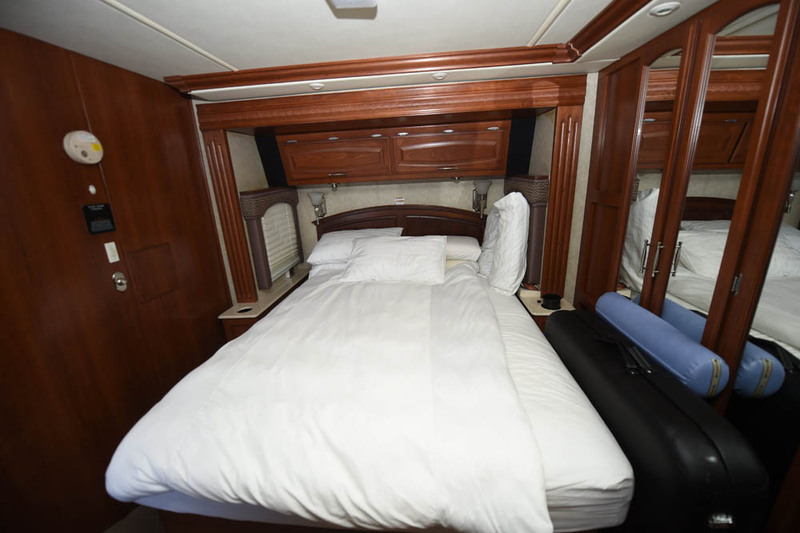 The idea is that Porte will be relieved of the stress of having to sleep in a different hotel every night, and avoid picking up illnesses. Porte joins the rest of the team at every other time, including meals. Other teams have said they will not be replicating the idea due to the expense and inconvenience, but Porte thinks that may change with time. Sky’s ‘marginal gains’ attention to small details during big events has netted criticism from other teams in the past, only for those teams to adopt the same principles shortly afterwards. 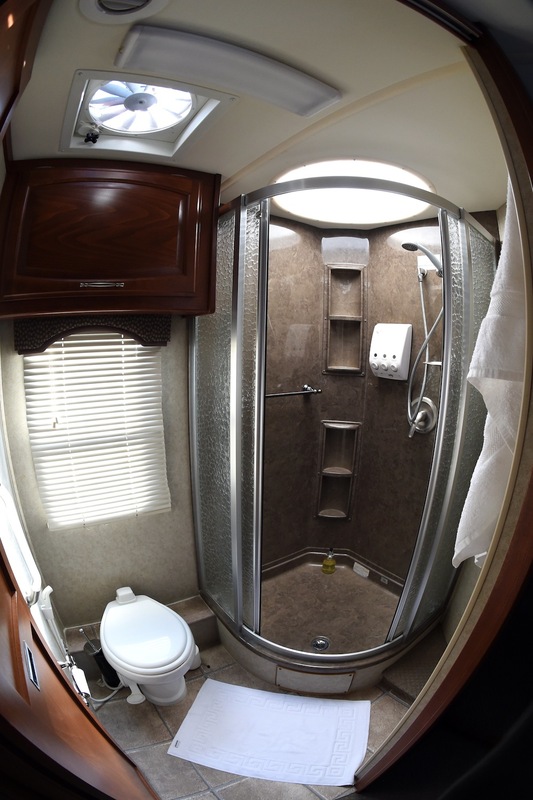 “Probably in a few years time, everyone will have RVs,” said Porte. 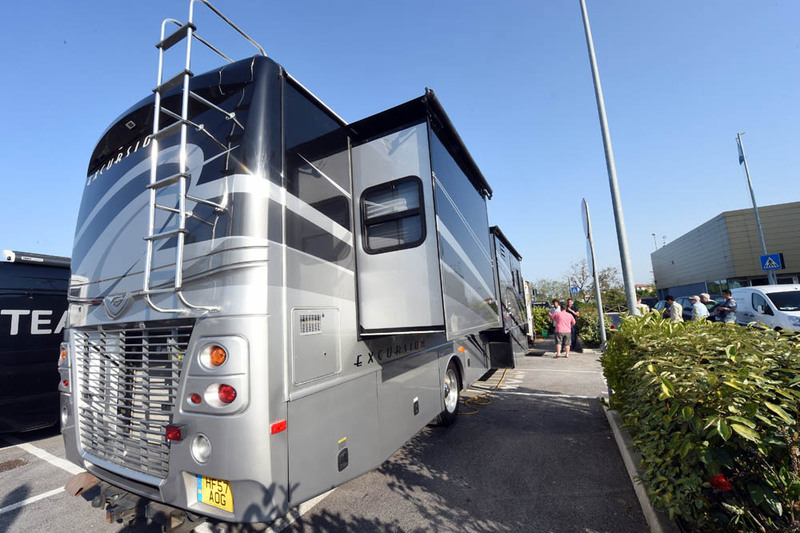 The British WorldTour squad will assess the benefits of using a motorhome for its team leader ahead of the Tour de France, where the experiment may be repeated for Chris Froome. 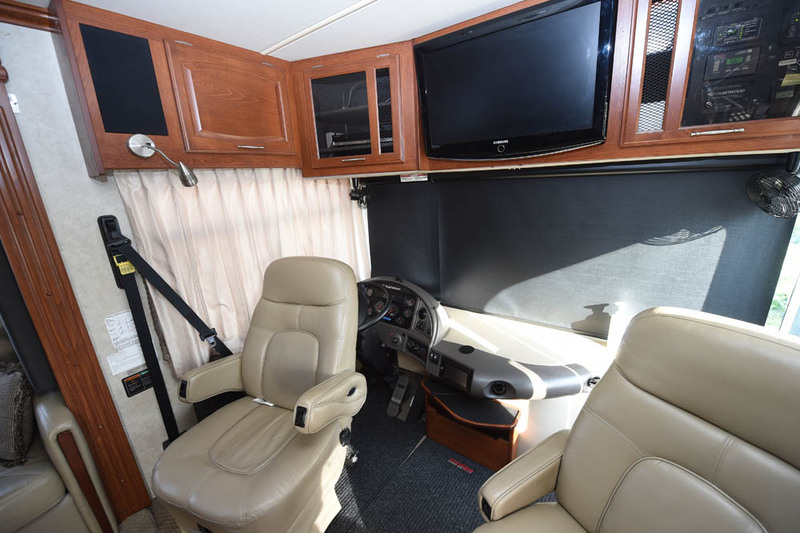 Porte is using a Fleetwood Excursion motorhome registered in Britain. 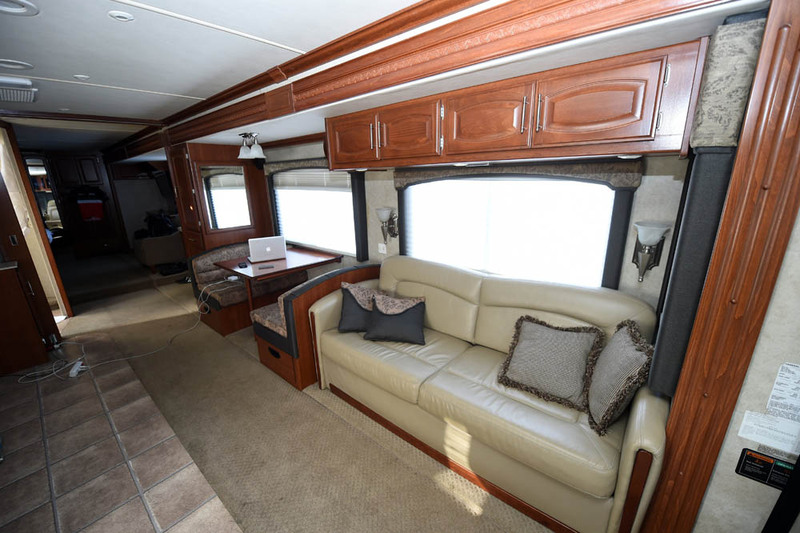 The model is around eight years old, and retails for around £130,000 in the UK – some way short of the £1million that some have reported. 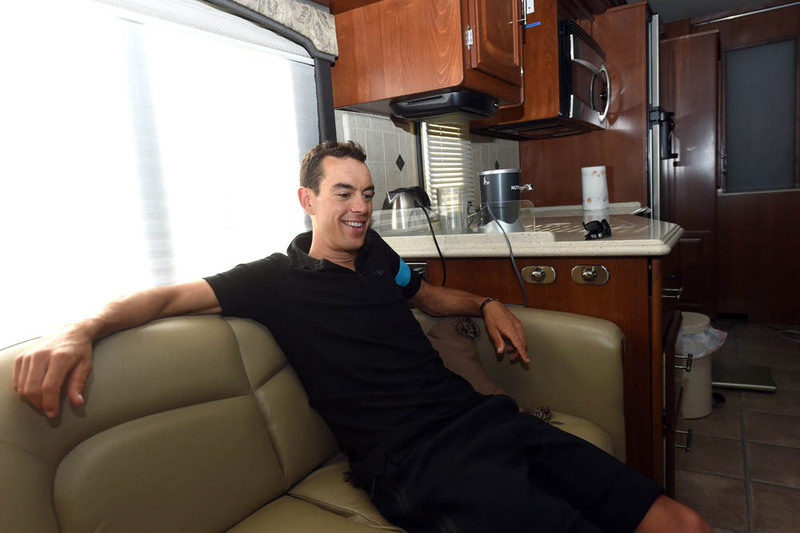 Porte is currently third overall at the Giro d’Italia as the race reaches it first rest day. Alberto Contador (Tinkoff-Saxo) leads the race 22 seconds ahead of Porte, with Fabio Aru (Astana) in second place, three seconds behind Contador.